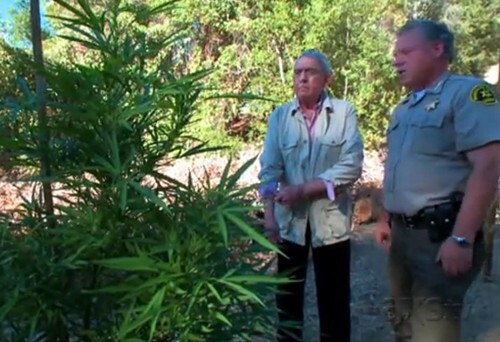 CBS News' legendary ex-anchor Dan Rather sorta comes out in favor of weed regulation in his new feature for cable channel AXS.TV. Rather's three teaser clips from AXS.TV's YouTube Channel are a great window into what's going on just north of the Bay Area, and a great companion to East Bay Express October feature “Greenwashing the Drug War”. You can find Rather on the AEG/Ryan Seacrest/Mark Cuban-owned AXS.TV (Comcast Channel #764(HD) for us).